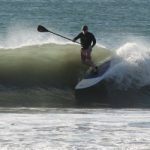 Surfboard Blog Archives - Goosebay Sawmill and Lumber, Inc. 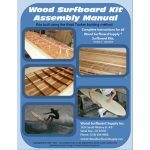 This Manual gives the instructions to construct any of the surfboards from our wood surfboard kits. It will also give you a list of materials needed to complete the kits, including lumber, epoxy, glass fabric, and tools.